The former India captain’s inconsistent form has come for much debate in recent times. 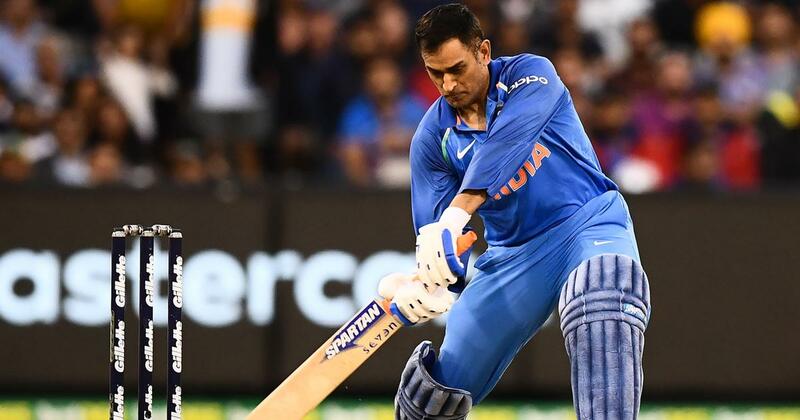 The Board of Control for Cricket in India chief selector MSK Prasad said that former captain MS Dhoni’s erratic form with the bat had worried him but insisted that he was, at no point, dropped from the limited-overs setup, ESPNCricinfo reported. There has been a lot of talk about the 37-year-old seen as the big-hitting behemoth he was during his younger days. Whether Dhoni should play in the World Cup in June has also been a cause for much debate. However, he bounced back to form, leading India to a One-day International series win in Australia with consecutive match-winning displays but the runs dried up in New Zealand. “As [captain] Virat [Kohli] said, and I agree, the expectations on Mahi [Dhoni] are so high. We always associate Mahi with that brutal batsman of his younger days. And the moment he does not do that, some people feel his reflexes have declined. Last year, Dhoni featured only sporadically in the limited-overs setup, leading to speculation that he had fallen out of favour with the selectors and the team management. Prasad denied such talk. “He definitely was not dropped. I personally spoke to Dhoni and the team management,” he said. “I told them we needed to identify the second wicket-keeper for the World Cup. 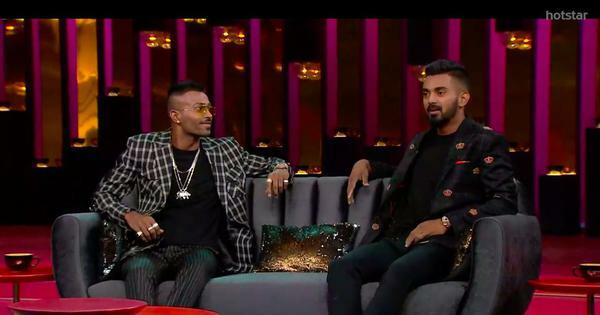 So we wanted to give some game time to both [Dinesh] Karthik and Rishabh [Pant], and that is why they played those six T20Is. Recently, Ambati Rayudu, all-rounder Vijay Shankar and Pant have performed well at the top of the order but Prasad says the troublesome no 4 spot is still up for grabs. India have five matches – ODI home series against Australia – to make up their mind. “Maybe one spot might go to the last minute, otherwise we are very clear about the rest,” Prasad said about the side that India would put out during the World Cup. Recently, coach Ravi Shastri stated that wrist-spinner Kuldeep Yadav will be India’s go-to bowler in Tests. Ravichandran Ashwin, the owner of 65 Tests and 342 wickets, remains on the fringes. Prasad hit back following Shastri’s comments, insisting that Ashwin is India’s no 1 Test spinner. Prasad once again announced that Ashwin’s place in white flannels is not in doubt. “There is no doubt that he [Ashwin] is still our no 1 spinner.